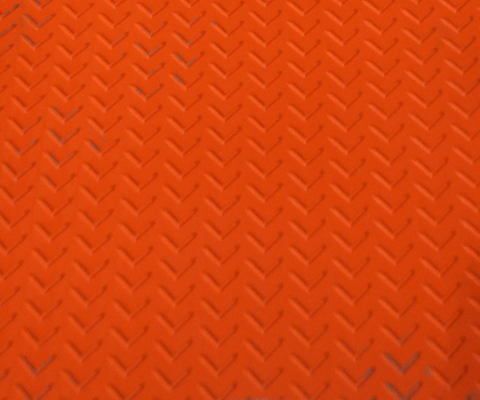 Ten different models to choose from plus lots of accessories to fit your needs. 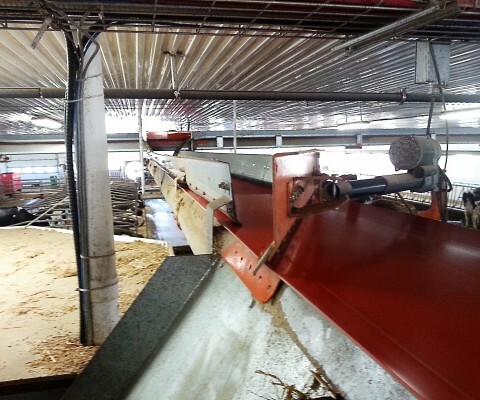 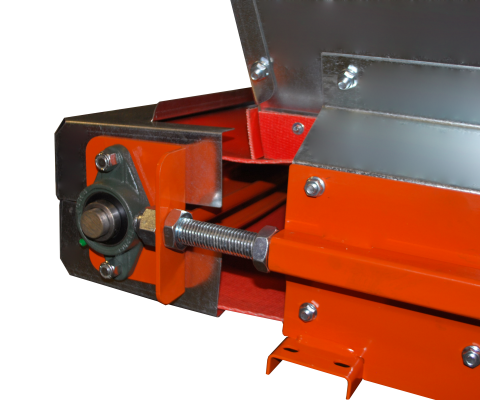 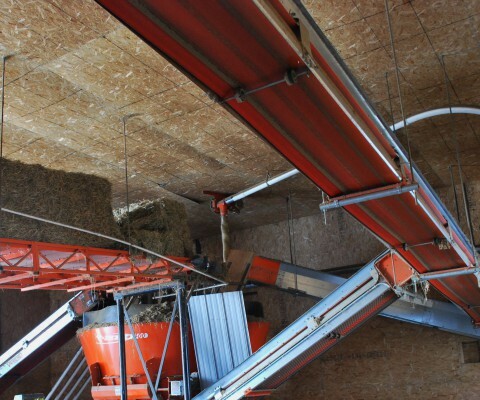 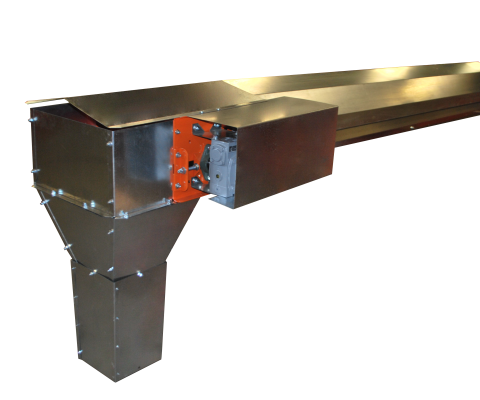 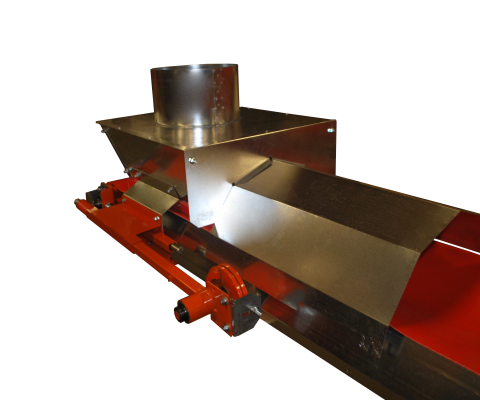 Valmetal belt conveyors are the most efficient on the Market ! 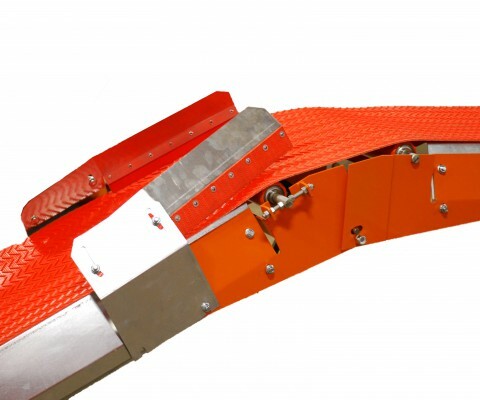 In the case of steep inclines slopes, we recommend using the textured belt, providing more traction. 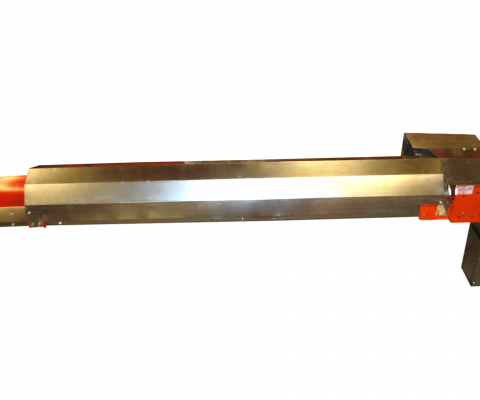 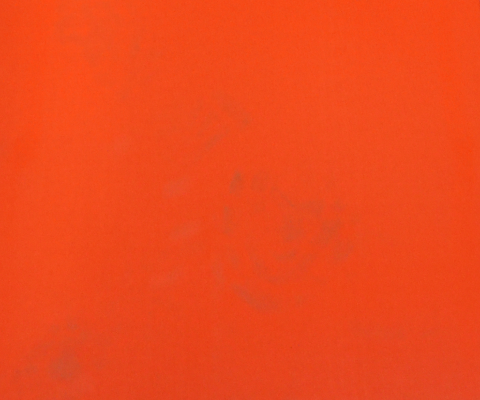 A decline section, adjustable from 0° to 35° to fit different configurations. 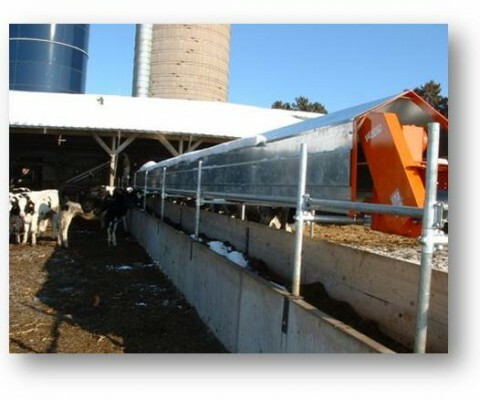 Deflectors keep feed int the center of the belt. 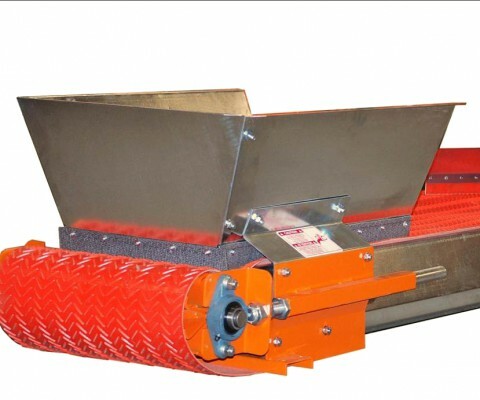 Conveyor reliability begins with the drive unit. 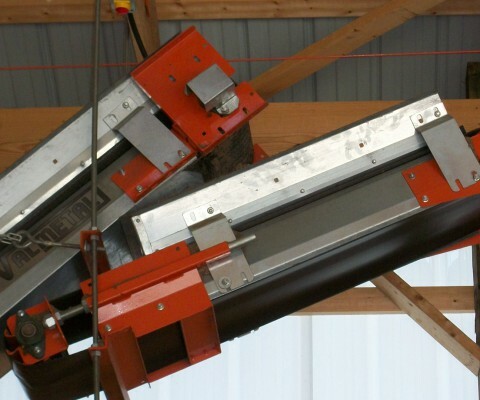 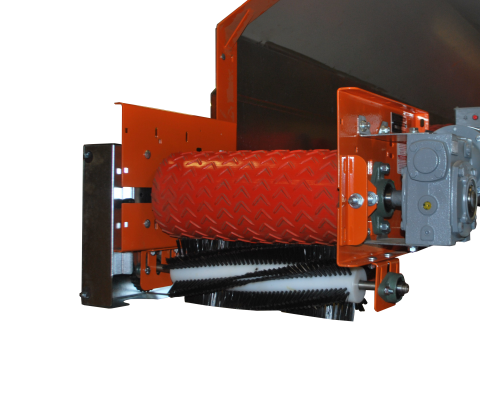 The valmetal conveyors feature an industrial gear box drive system designed to last longer with less maintenance, so you can count on more years of trouble free opration. 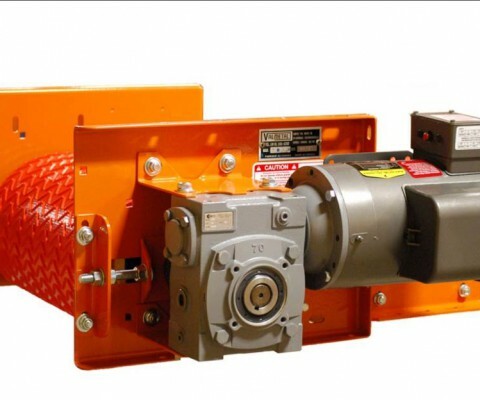 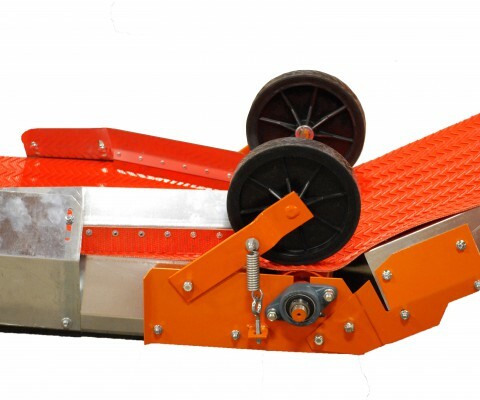 The large diameter lagged drive pulley offers slip-proof traction. 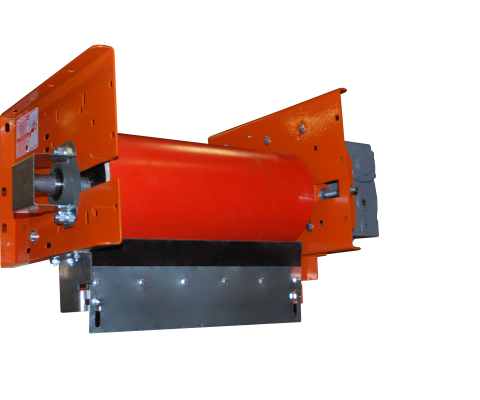 Drive end (motor & gearbox) can be mounted on either side of unit.